Photography is an art. A photograph looks good only if it has spark and a charm. It has to be lively to called good enough. But, the raw images do not always look good after clicking. So, the photographers go for image editing. 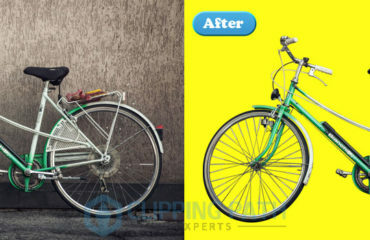 Now-a-days, image editing is widely used and appreciated when a photo goes through editing. 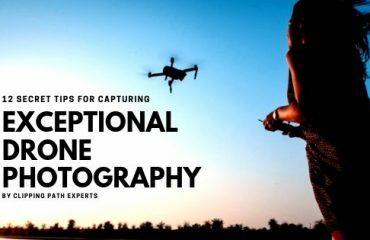 Photographers use few software and apply some techniques for editing the photos which enhance the beauty of images. By the edited images, it is possible to make a lot of profit. There are many image editing services who work for processing images. 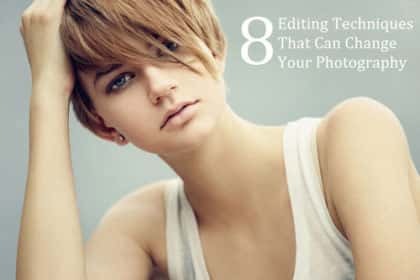 Below I have listed 8 amazing Image editing Techniques which are essential while image editing. Cropping is a very common tool while processing the image. Cropping might helps you to get benefited when the images are well composed. Crop tool of Photoshop works precisely for copping an image. After clicking on crop tool, you will get a box, put the box in the right positing and fine-tune the crop by dragging the box on each side. In model photography, you may find some unwanted spots and pimples on the faces of the model. It won’t look good if you print a photo with spots. Healing brush tool of Photoshop is the medicine to cure that on photos. Healing brush tool helps to remove the spots, blemishes and pimples from a skin in photos. You can also clean the noises or spots of the background of a photograph. Healing Brush Tool is used widely by image editors. There is another tool/technique which is essential while editing an image. That is none other than Clone Stamp Tool. Clone stamp tool works for lighten the photo. It can be used in background and even in skins. After choosing this tool, adjust the capacity of clone stamp tool. You have to be careful while adjusting it in a right level. You should use it around 15% opacity. It is very useful when it is used on the photos with Les details. Brightness/contrast, highlight, darken shadows are some contents which make an image look amazing. But, these can enhance the beauty of a photo only if the level of adjustment is right. You will get adjustment level tool in image option bar. 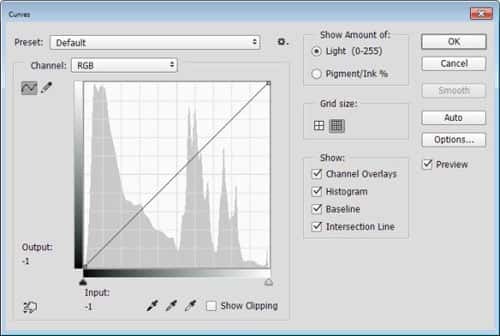 You will get histogram after selecting each option. 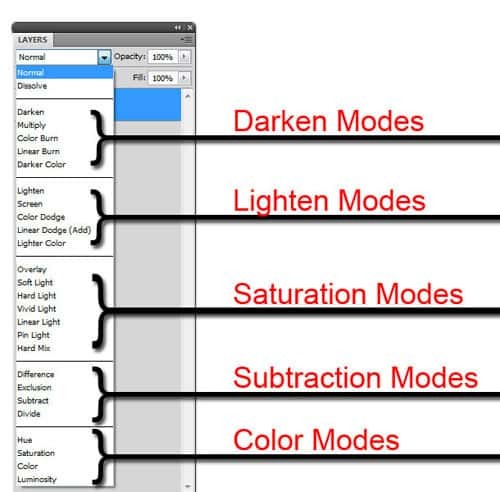 Adjust the right level of contrast, highlight, darken etc from the slider. 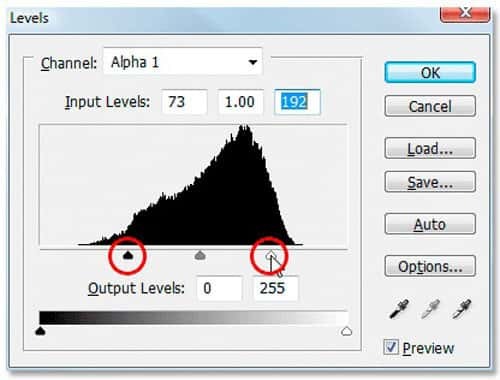 Curve adjustment level is another tool for adjusting contrast through a curve adjustment layer. You will be able to add contrast in a photo with curves adjustment layer. Crushing highlights with curve is an interesting thing. I like this to do with the curves. When you bring the top point on the right side down a little bit, and then add a second point near it reducing the highlights’ tonal range. This may give the image an interesting color shifts sometimes. An image is complete when you put fine-tune of colors post photo shoot. Hue and Saturation will help you to put fine-tune of colors to add a tempting and colorful look to an image. 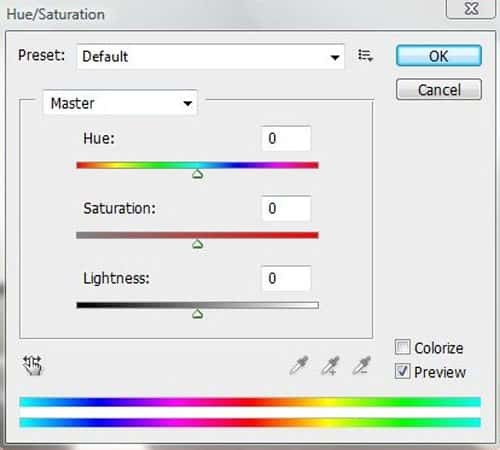 There are various colors used in hue and saturation. Garish, noisy colors look awful. Blending modes work tremendously while image editing. Blending mode has different options for putting effects on a photo. You can change the B&W layer to soft light blending layer, add shadows, changing the color level, adjusting contrast and saturation from blending mode. For an example, you want to change the color of dresses of a model. You will be able to do it by painting over with different colors in blending mode. 26 different blending modes are there. By using blending mode, you can change the entire look of a photo and work creatively. After photography, there are some photographs which don’t look good if they have soft effect. Those are more look good when it is sharpen up. Sharpen tool of the adjustment option will help you to put a sharp look to an image. But make sure that the amount of the sharpening level is minimum. Adobe Photoshop is a father of image editing in this digital age of photography. 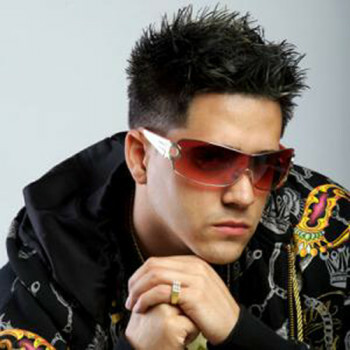 The photographers get effective knowledge from Photoshop. 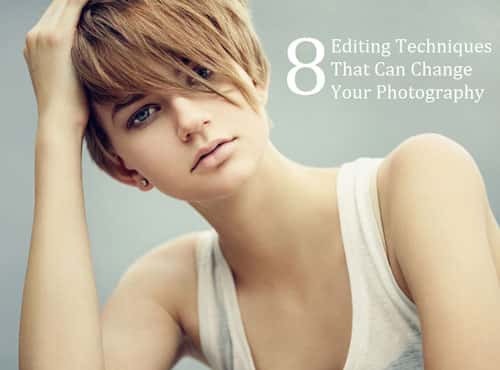 Photographers are most familiar with Photoshop while photo editing. Many of the people think that Photoshop is ruining Photography. But it is not true. In fact, Photoshop is improving the photos more by the techniques of Photoshop.